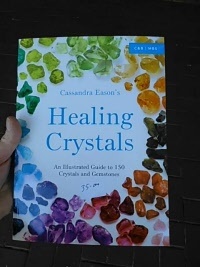 Our Selection of well known books on Crystals, Crystal Healing and Chakra Guide. 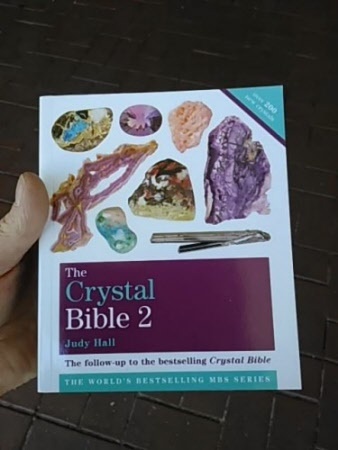 The Crystal Bible No. 2 written by Judy hall. 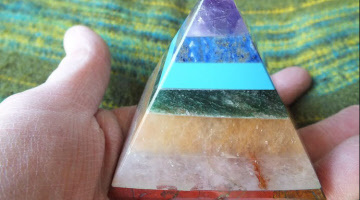 Judy Hall is a leading authority on crystals and spiritual development, she has over 40 years experience in crystal healing, karmic astrology and past-life therapy. She is the author of over 40 books, including the best selling Crystal Bible and the Crystal Bible 2 and 3. The Crystal Bible has sold over 1 million copies worldwide. 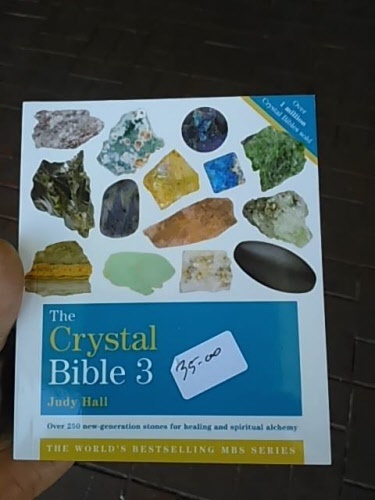 This book includes many, many more crystal varieties. A great book with plenty of colour photographs and descriptions. The Crystal Bible No. 3 written by Judy hall. This third volume of the Bestselling Crystal Bible presents more than 250 new generation, high-vibration stones for healing and transformation. Included are many rare minerals whose esoteric properties are not described eleswhere.